With filming well underway on Andy Muscheitti’s It: Chapter Two, we’re starting to see more and more pictures emerge from the Derry stand pipe, and Jessica Chastain has just shared a rather nice one via her Twitter account. The snap (created by @shaunwatson87) shows the cross generational iterations of Beverly Marsh – Chastain and Sophia Lillis – handing over the iconic red balloon. 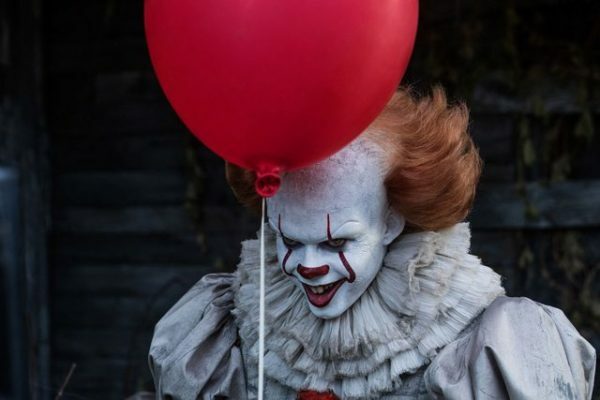 It: Chapter Two will see Bill Skarsgard reprising his role as Pennywise the Dancing Clown, while Jessica Chastain (Beverly), James McAvoy (Bill), Bill Hader (Richie), James Ransone (Eddie), Andy Bean (Stanley), Jay Ryan (Ben) and Isaiah Mustafa (Mike) star as the adult versions of The Losers Club. Young stars Jaeden Lieberher, Jeremy Ray Taylor, Sophia Lillis, Finn Wolfhard, Wyatt Oleff and Chosen Jacobs are also set to reprise their roles from the first movie in flashback sequences. 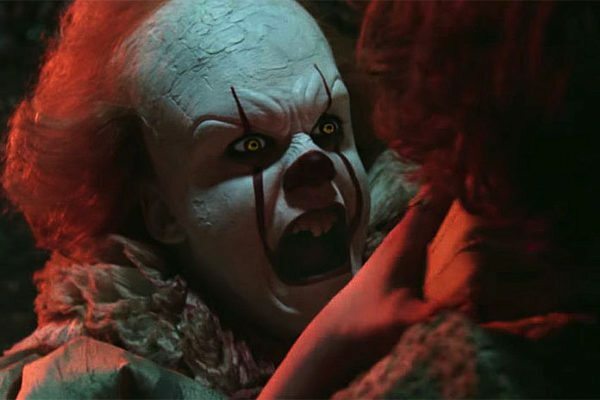 IT: Chapter 2 is set to terrify you when it’s released on 6th September 2019.